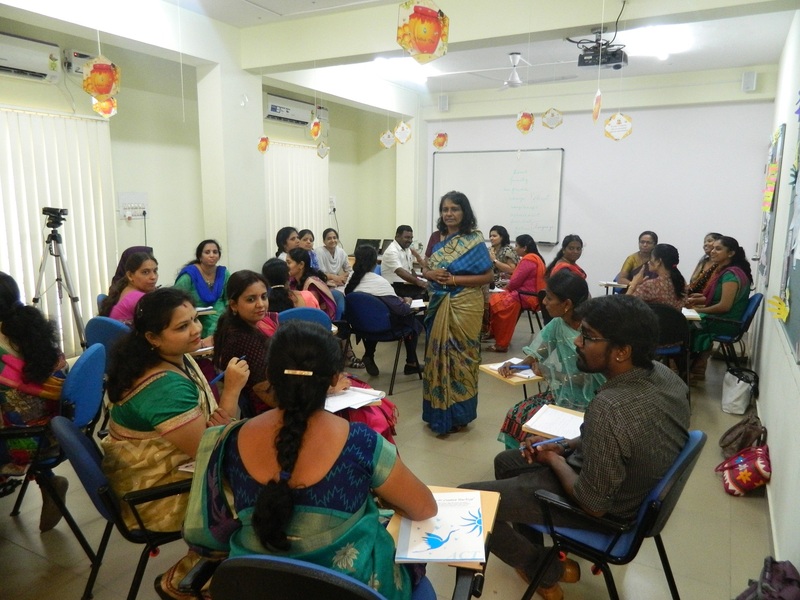 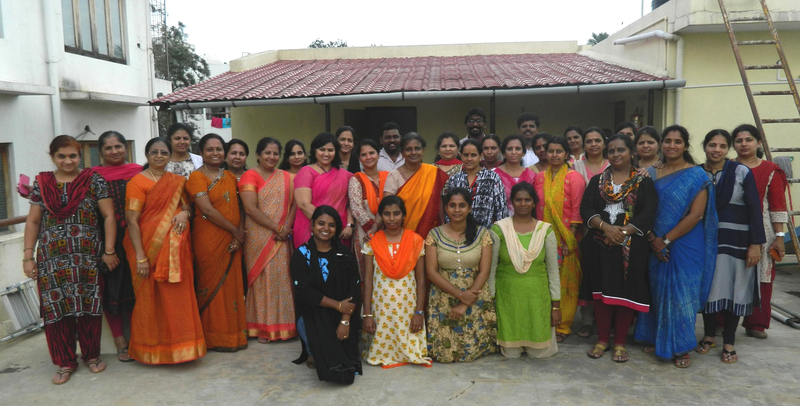 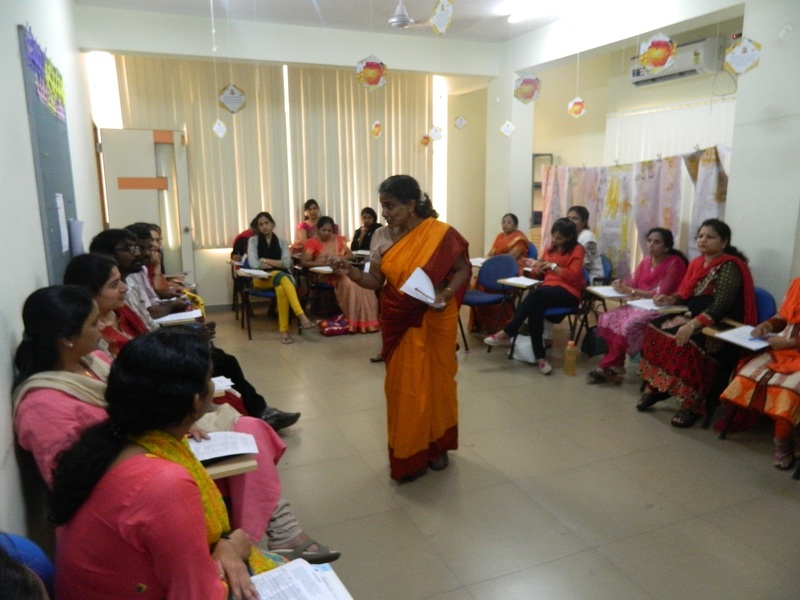 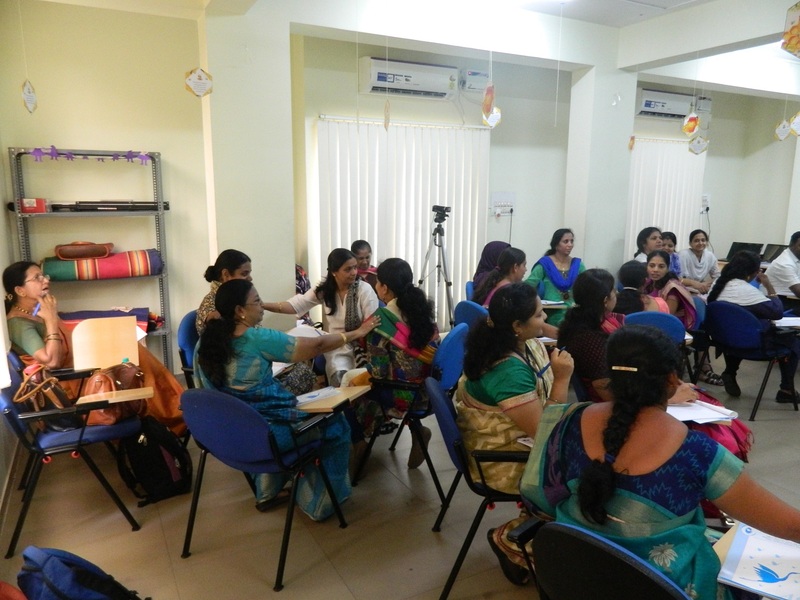 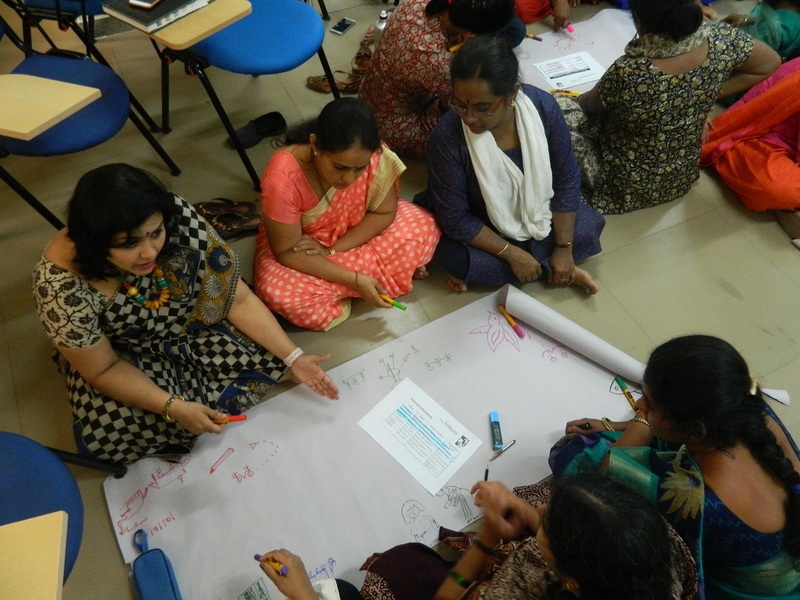 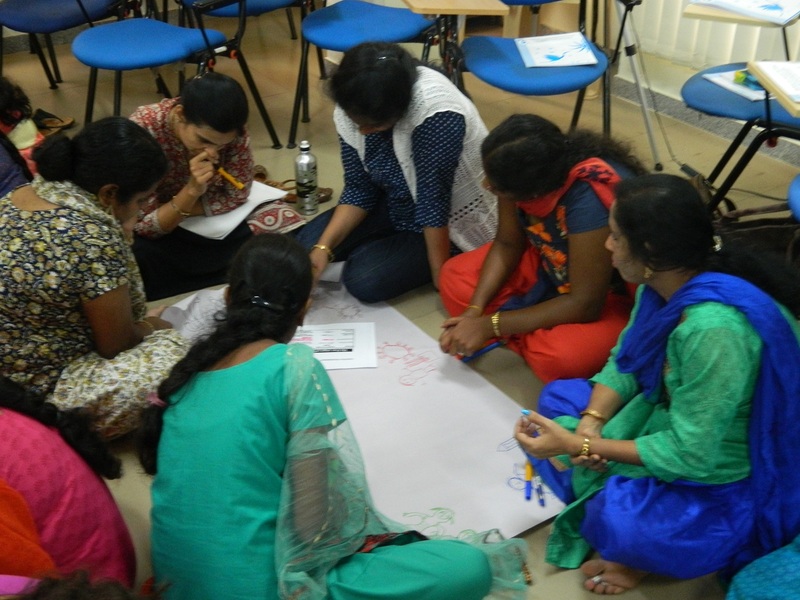 ACT conducted Two day workshop for Kindergarten Teachers on ” Follow the Child ” at ACT office Bangalore. 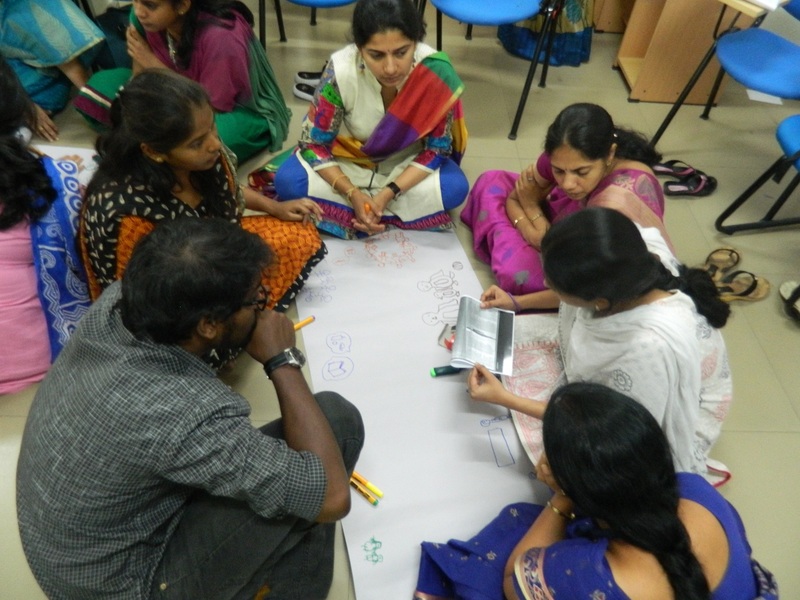 Developmental milestones from 0-6 years. 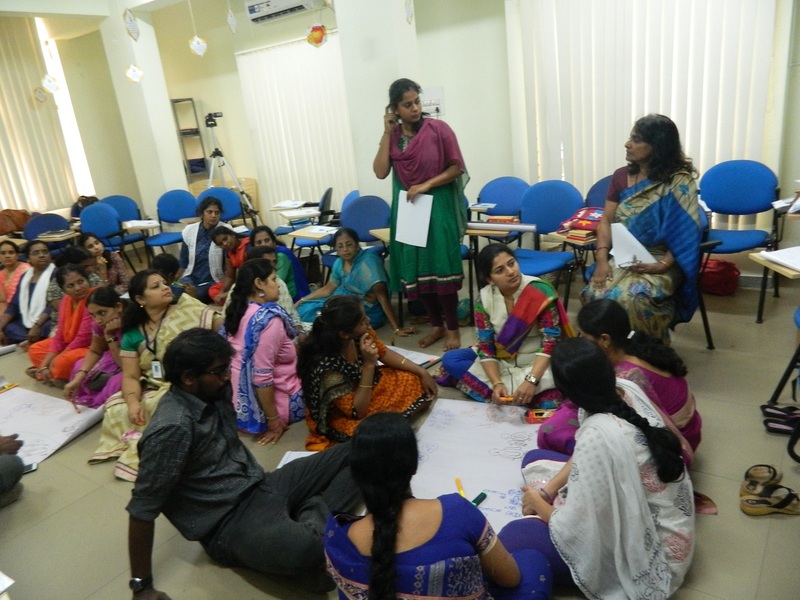 Building a learning culture in the classroom. 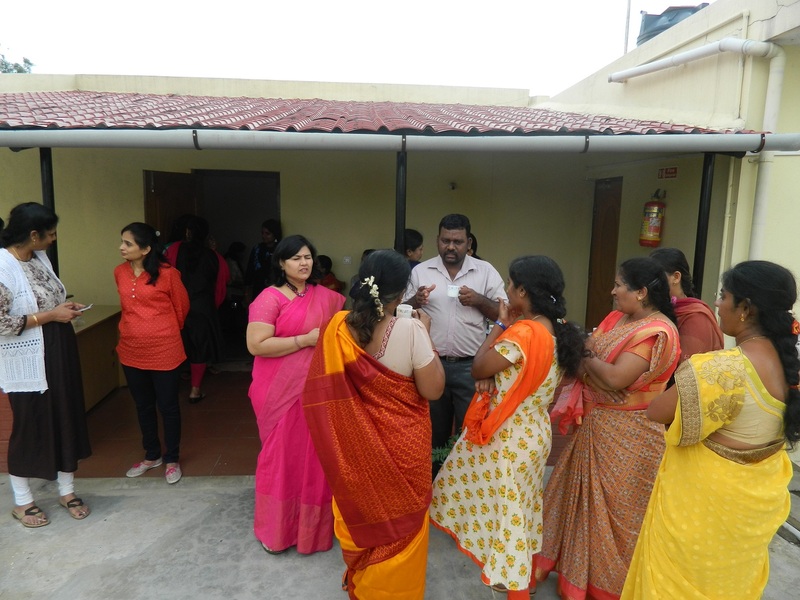 How do you follow the child. 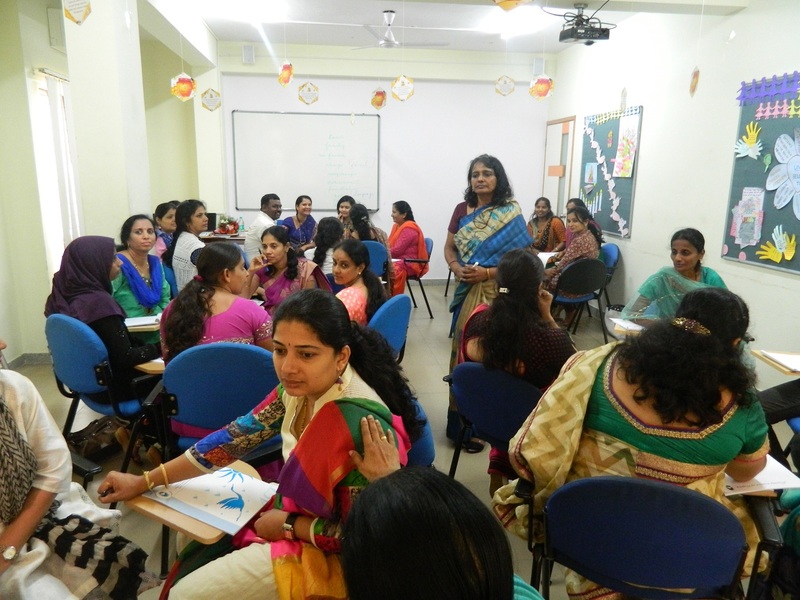 Resource Person : Ms. Shammaa Ashok, Channai based Kindergarten Expert .